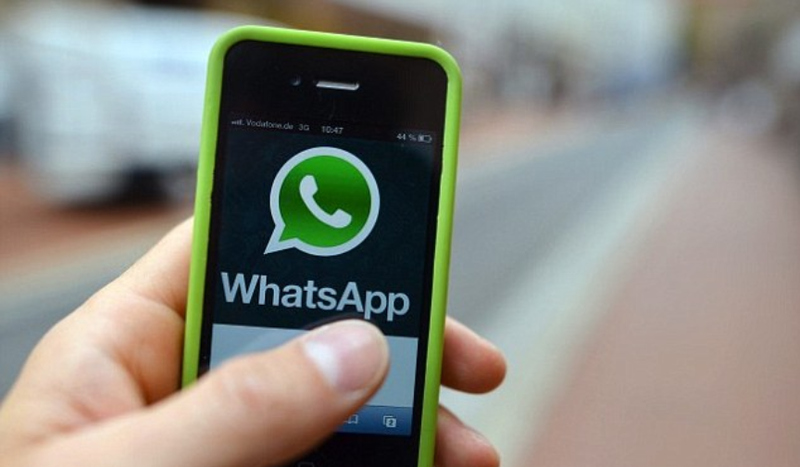 WhatsApp has started rolling out a feature that will indicate to users which messages they receive were forwarded by as is the sender. 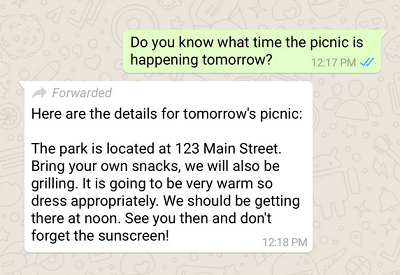 Seen by Android beta users last month, the new WhatsApp feature essentially adds a ‘Forwarded’ label to all the forwarded WhatsApp messages you receive to help you determine if your contacts have written the message they sent or if it was originally created by someone else. Finally, a forwarded WhatsApp message will include an indicator that marks it as forwarded. This may seem like a small move for the messaging platform, but this move is potentially one that will make a big difference in the way people spread information, especially wrong information over the app. Update your WhatsApp to the latest on google play store or itunes store. The question is, will this feature help the platform battle the spread of fake news?